Most modern IT systems used by businesses today come with features that allow them to send log files generated in the entire infrastructure network to a centralised location. Whether you are trying to defend against attacks, troubleshoot a problem or optimisation of events, log files are the best solution. Centralised logging where all of your network components send data to a central server is more beneficial than logging your systems locally. Centralising logs helps simplify log analysis while at the same time providing a secure storage area for your log data. 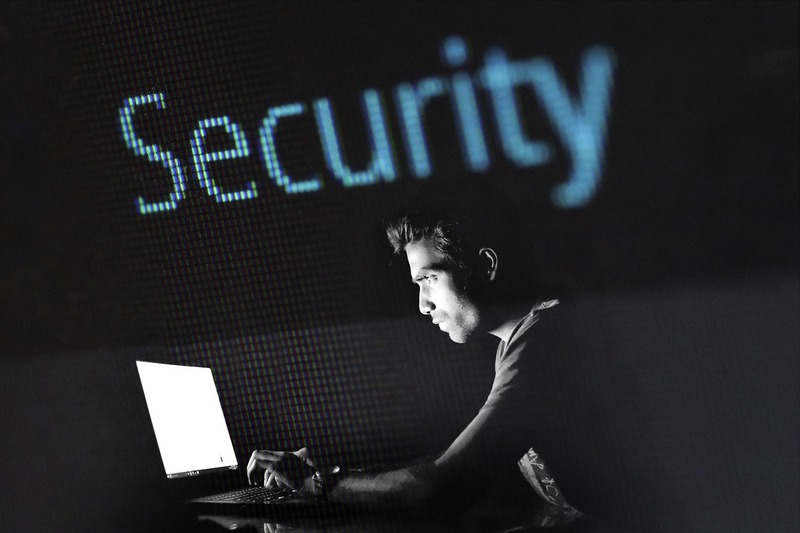 If a system on your business network gets compromised, hackers will find it difficult to access the centralized logs stored unless the system itself is already compromised. Once you establish a central log repository, you have a better environmental view. Logs provide high-quality data that can be used to pinpoint questionable activity and determine their causes. They will let you identify issues based on real-time monitoring, alerting and visualisation, helping you understand what is happening. Log files can increase from gigabytes to terabytes in a few hours and can be a burden to developers. As a result of these increases, incidences are bound to happen. In such instances, relying on server configuration monitoring software enables you to access critical log data from multiple devices in your infrastructure, making it easier to identify the source of the incident. Centralising logs makes it easier to control cases where such incidents occur. The purpose of logs is to act as a red flag when something terrible is happening from a security point of view. By centrally logging user activity, businesses can easily analyse log activity trends in the system and identify unusual user behaviour. When a system is tampered with you can no longer trust its logs, and thus centralised logs give you a deeper understanding of what happened, preventing recurrence. If a system is under attack, you will be able to see it through the logs even if the offence is spread across multiple systems and respond to it. Detecting a multi-system attack would be extremely difficult if you are looking at local logs. The ability to zero in on issues and respond to them intelligently is invaluable and is made possible by centralising data. By regularly collecting data, log analysis becomes a business culture. This can be done every week or on a monthly basis depending on the size and scope of your business infrastructure. By constantly analyzing log data, you can be more proactive in your efforts so you can identify and deal with potential problems before they occur. Also, you will be able to note changes or deletions to network topology. By centralising log data and application performance management efforts, businesses can get a more holistic view of how their systems are performing and how best to make use of critical data insights. As you improve uptime, time to resolution decreases, thus pairing APM with logging will significantly help in network management. With sufficient log data in your hands, you can conduct a thorough analysis of your business systems and get a better understanding of your users. With seamless log management, you can deliver greater value to users and clients alike. Performing trend analysis, whether daily, weekly or yearly can help find anomalies that can be quickly addressed. For deeper log insights, make use of capabilities like the syslog protocol or delivery disks. Unfortunately, in most instances, syslogs are not always reliable but offer the advantage of greater disc space. All these elements coupled together make you a greater team player. A centralised data logging system is not only beneficial to your business but also critical for any business network. It drastically improves the ability to control and exploit logging data effectively.